It is fall time and that means I am busting out my warmer clothing again. My favorite thing to wear in the fall time: cardigans, hands down. I know not everyone likes cardigans, but I find they layer well over skirts and dresses and they really suit my body type. That is why today I am sharing with you my 5 favorite cardigans. Cardigan number one is an Urban Outfitters one. And you will see a few more in here from that store. Because I love me an Urban Outfitters cardigan. Not only are they always super warm and comfy, they are also great quality. 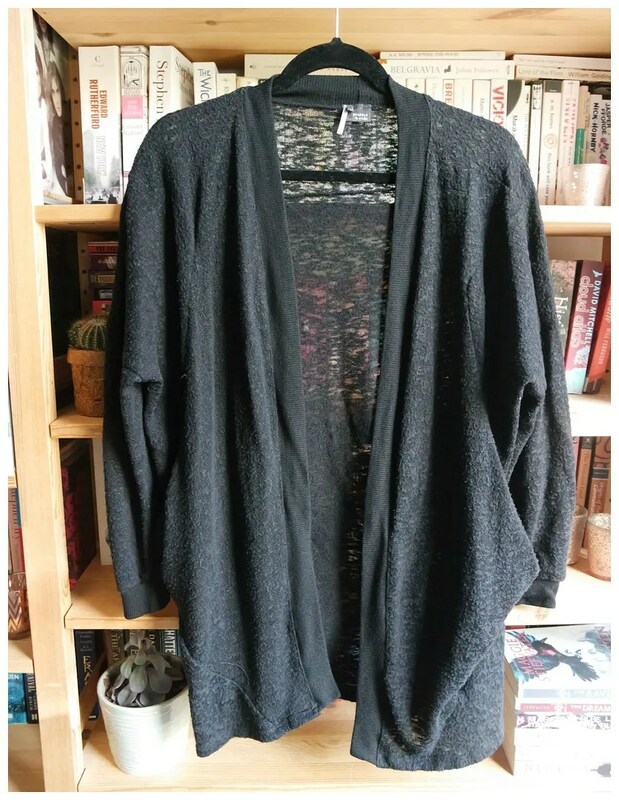 This one I bought in London a few years ago and it is one of my go to cardigans. Since it is black it pairs with everything! I am wearing it in this blog post. 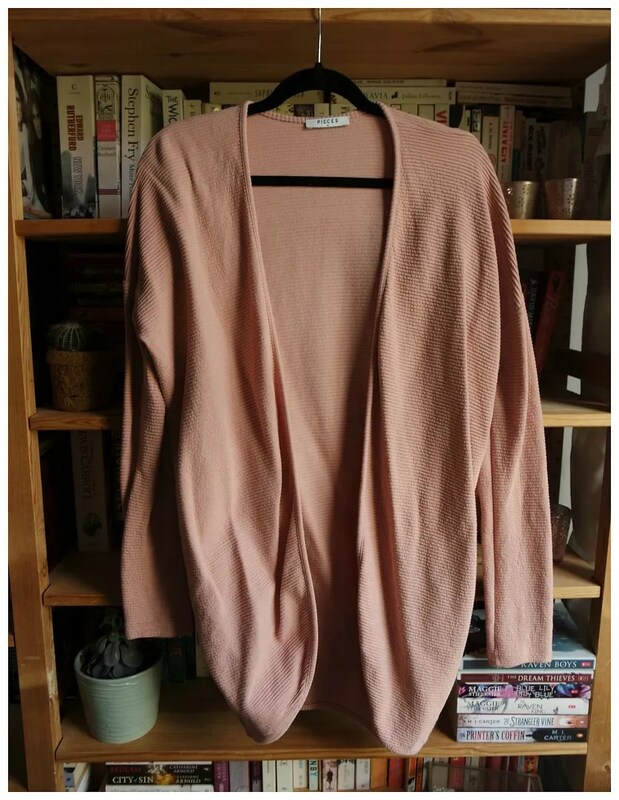 A pink cardigan is one that I have found to be very versatile. I love wearing pink paired with all black and white outfits, but it also works well with greys and I especially love the clash of dusty pink and red. I think that is a stellar combo. In this blog post, I am wearing this cardigan paired with a cropped blouse, a short skirt and boots. A great fall/ winter outfit. The cardigan is from Pieces. 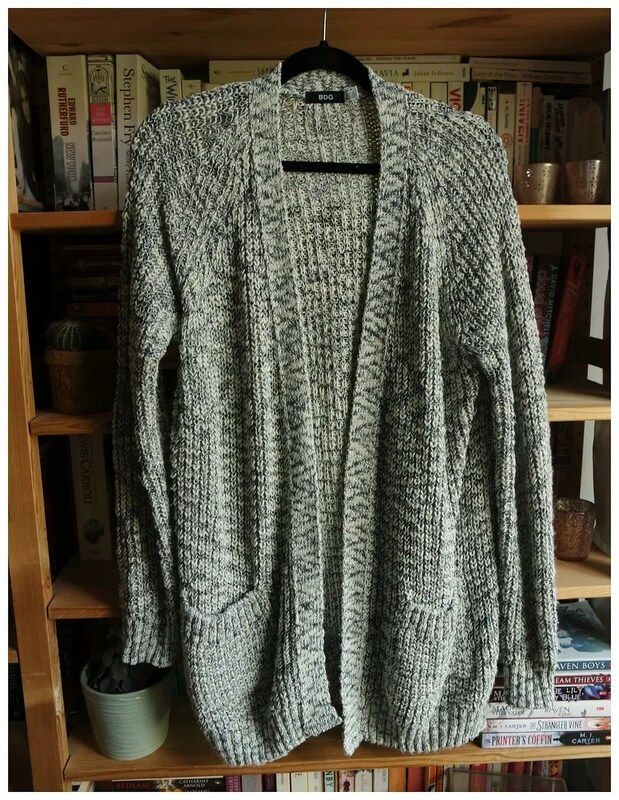 When I was looking through old blog posts to see whether I could find any pictures of these cardigans in some of my outfit posts, I saw this particular cardigan popping up in quite a few blog posts. It is by Urban Outfitters and I love how this drapes quite loosely over the body. Since it is grey, I feel it goes with EVERYTHING, which is probably why I have used it so much in my different outfits over the years. You can see it here. One of the oldest pieces in my wardrobe is another Urban Outfitters cardigan. I wore it very recently and it is one that I bust out every year. It has come to that point where it is starting to look a bit tatty, but I still love it. I mostly wear this with other rich fall colors such as navy and forest green and I love how this pairs over black and white dresses. I also own some pairs of burgundy shoes, so this is a no brainer in terms of finishing off the outfit. 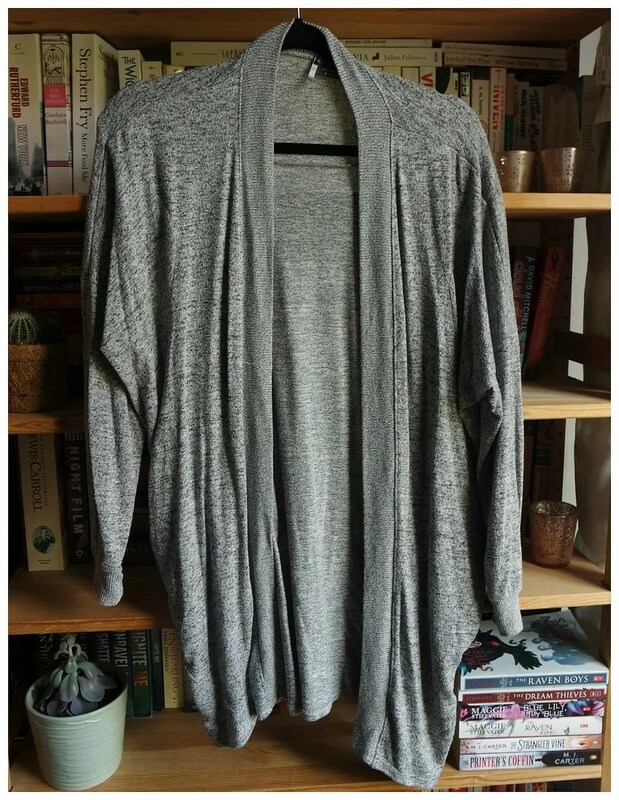 The final cardigan I would like to share is another one by Urban Outfitters. I found this on sale in the Covent Garden store a few years ago and this is one of my favorites to throw on when I am lounging around the house. Why? Because it is super soft, warm and snuggly. It is just one of those easy pieces that I throw on when I just want to be comfortable and don’t really care what the rest of my outfit looks like. 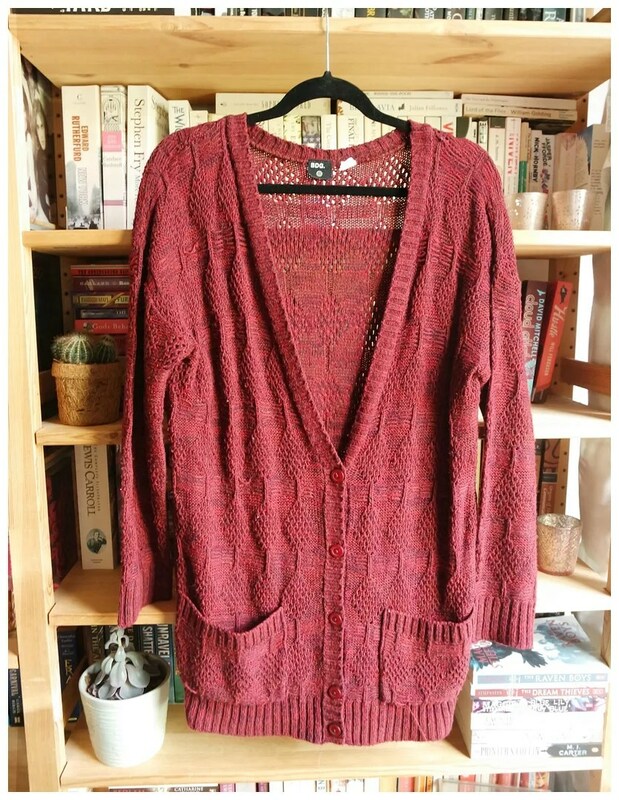 Do you love cardigans too? I also love to wear cardigans. I love a good comfy cardi! I don’t care what people say about them not being stylish. It is all about how you wear them. Oh absolutely, a nice belt around the waist or a pretty camisole underneath the options are endless!